Volunteer Application - Rocky Mountain Great Dane Rescue, Inc.
Ready to Make a Difference and Have Fun? 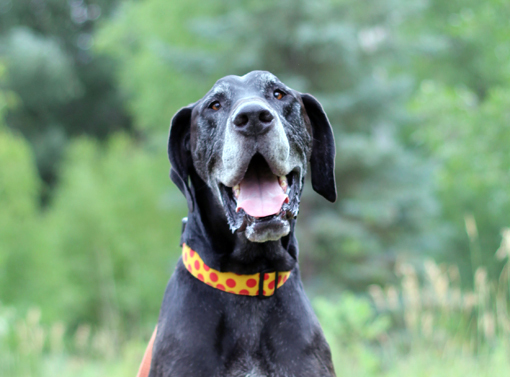 Thank you for making Rocky Mountain Great Dane Rescue, Inc. the beneficary of your time. Welcome to the Rescue and thank you for supporting our mission to rescue, rehabilitate, and rehome Great Danes. Get ready to have some fun and make a difference!